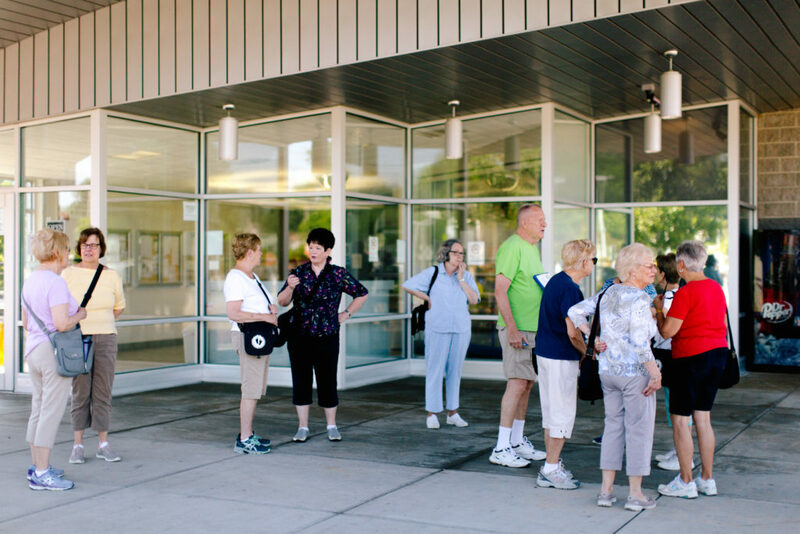 The Ten Toe Express program links walking with public transit use resulting in a healthier, more active lifestyle. Two sessions per year – Spring and Fall. The extra security when taking transit or bicycling to work, alleviating the “What ifs”. A ride home in case of emergencies – cab, rental or ride hailing – your choice. 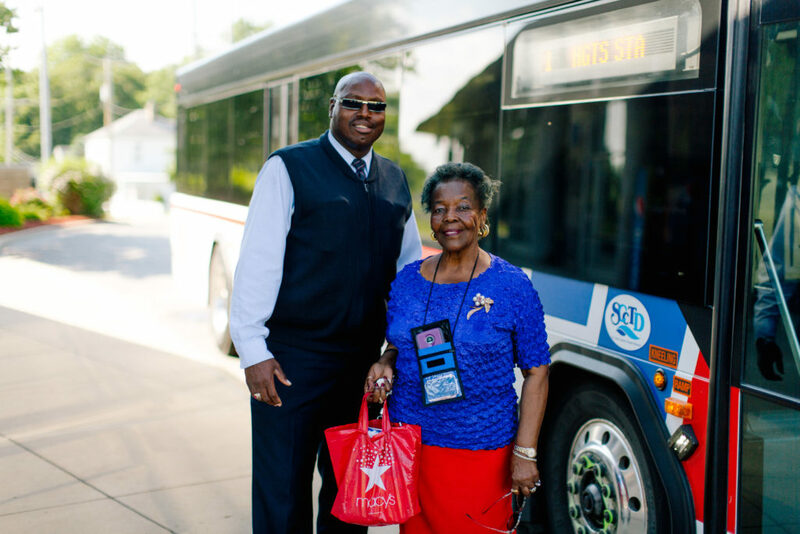 CMT’s Try & Ride Program gives commuters the opportunity to familiarize themselves with the transit system, their personal route, the money-saving benefits, and more. Find out how you can try transit today. 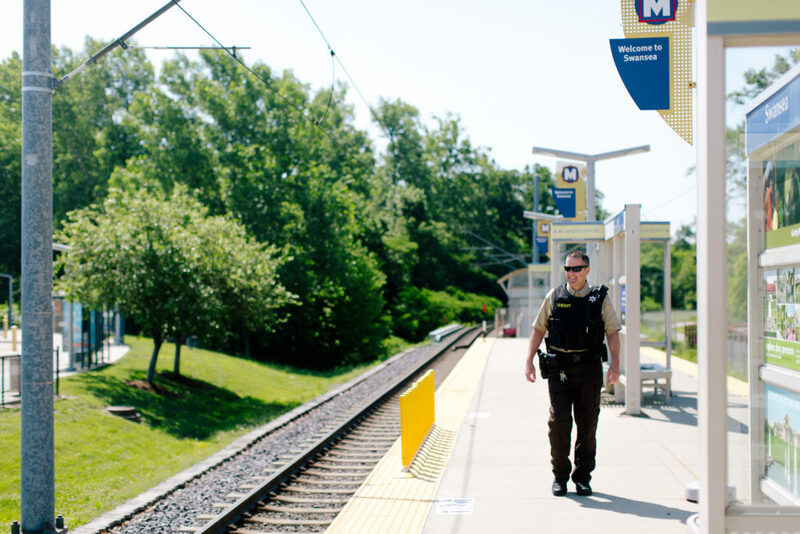 Download your complimentary Safetrek app today and have that little extra security in your back pocket when riding transit or out and about around the region.